Description:Microwave Sensor manufacturer / supplier, offering Parking Lot Lighting,Solar Motion Sensor Light, etc. 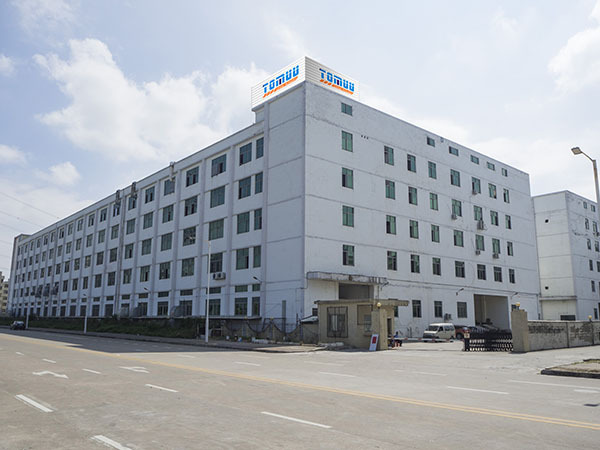 TOMUU ACTUATOR LIMITED headquarters in Mid Glamorgan, Wales, United Kingdom. and authorized it to produce and sell TOMUU`s patented products. Furniture, medical care, industrial equipment and smart home. Offer reliable solution for non-standard and new area application. Concentration is the key to profession. People is the foundation of enterprise. Chinese New Year is coming- awesome!